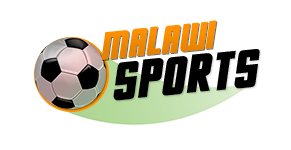 Football Association of Malawi (FAM) has rejected Nyasa Big Bullets’ appeal on the chaotic scenes that happened in Airtel Top 8 finals at Bingu National Stadium on July 1 2018 where the team lost 1-0 to Blue Eagles. Bullets supporters invaded Bingu National Stadium, threw bottles, stones and other missiles in protest of ref’s decision to award Blue Eagles a dubious penalty which was scored by Stuart Mbunge in the dying minutes. 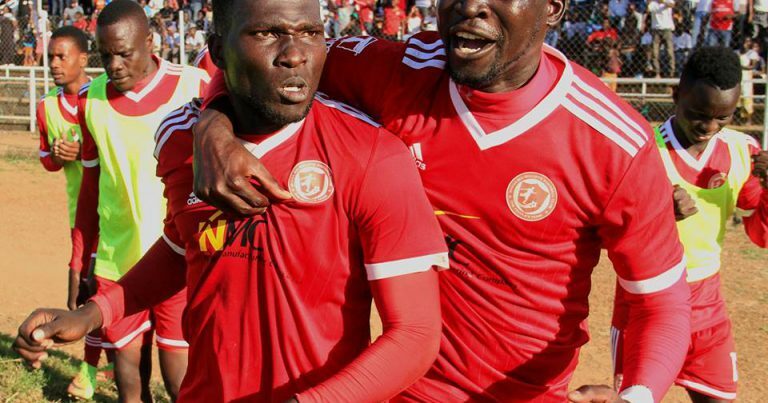 Due to the fracas FAM fined the People’s team money amounting MK7.2 million and banned the team from taking part in the third edition of the competition after the club was found guilty of improper conduct. However, Bullets through its Lawyer appealed the case and the appeal was rejected by FAM due to the fact the team submitted the appeal late. Apart from that, the team also failed to pay the appeals fee to the disciplinary committee. The development means Bullets will not take part in the 2019 Airtel Top 8.